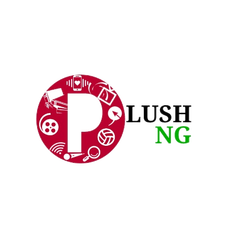 Actress Mercy Aigbe – injured! 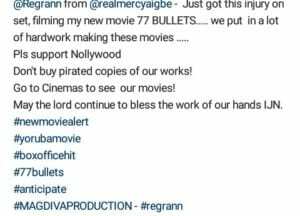 Popular Nollywood actress – Mercy Aigbe sustains injury on set, during the filming of the anticipated ’77Bullets'(movie). 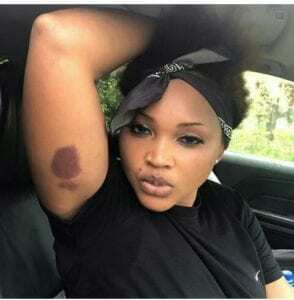 She shares on her IG handle the injured arm pit. For guys only: check out ‘perfect’ option for B’ day photoshoot?